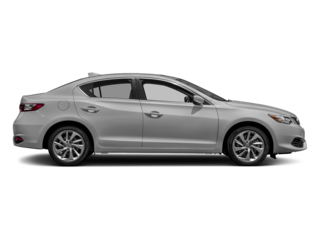 Explore Bentonville with our new Acura specials. 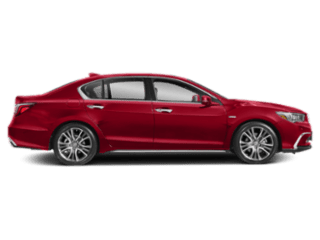 Our Acura vehicles are designed with our drivers in mind, providing luxury, comfort, and updated technology. 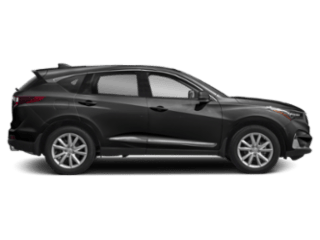 From the Acura TLX to the 2019 Acura RDX, our new Acura specials are made with you in mind. 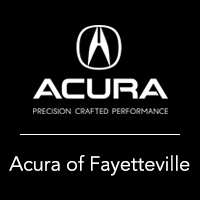 Once you’ve made a decision, make the drive from Springdale to Acura of Fayetteville to see it for yourself! 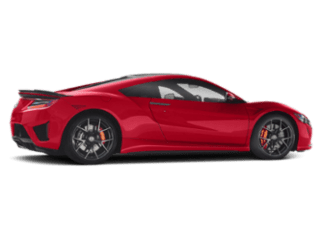 Why Choose a New Acura? 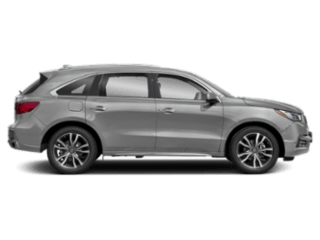 If you’re still wondering whether or not a new Acura vehicle is right for you, consider the fact that Acura vehicles are all held to the same high quality standards, making them an excellent choice for drivers who value reliability and luxury. For example, our new vehicle specials take advantage of the impressive technology available to give drivers a great car at a great price. 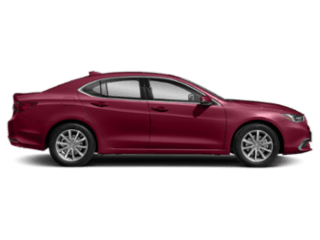 Compare vehicles to make sure this is the right choice for you. When you’re ready to take the next step, visit our Fayetteville dealership. We hope to see you soon!